Two University of Warwick graduates, Veronika Bondareva of Russia and Diana Trantina of Armenia are set to present their first book, released by their own indie publishing house of bilingual books for children, Lingua Patria Press. 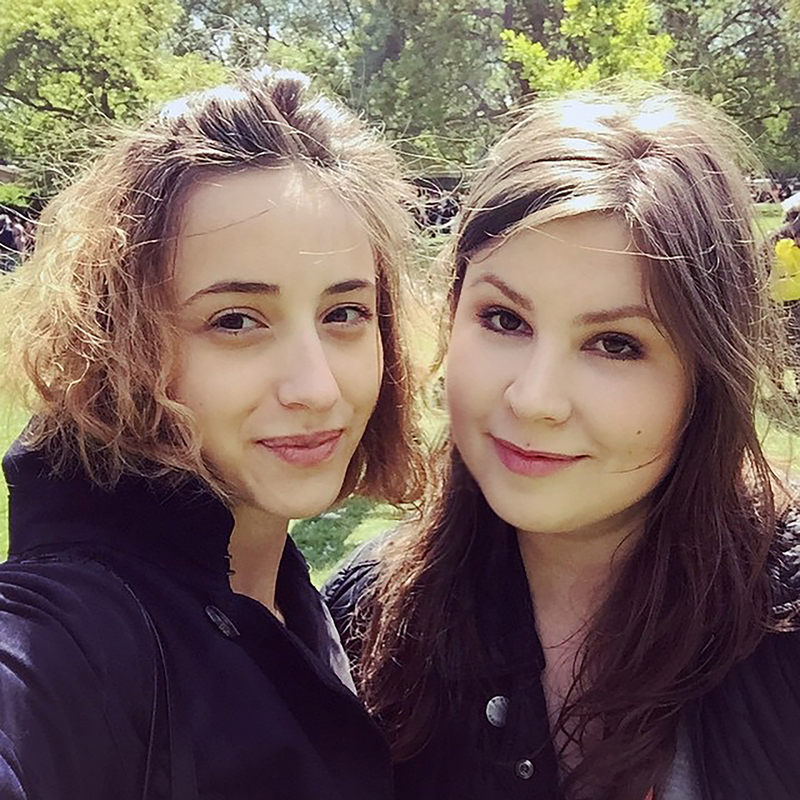 Veronika and Diana met on the MA in Creative and Media Enterprises last year and are two of several graduates who are enjoying start-up success after completing the course. According to the CBI, creative businesses like Lingua Patria Press contribute 6% to GDP, with the sector forecast to play a bigger role in coming years. Lingua Patria Press’ first book is titled, Ole-luk-Oie, the Dream-God, by Hans Christian Andersen and is aimed at 6-10 year old children. This book is the first one in the series "Fairy Tales from Around the World". They have chosen this fairytale as their first publication because the main character - Ole-luk-Oie is a storyteller and they hope Lingua Patria Press will have a tale to tell as well. Veronika and Diana successfully pitched their business idea to the University of Warwick’s selection panel to gain two of 20 places available each year on the universities Tier 1 (Graduate Entrepreneur) Scheme. Creative Media Enterprise graduates have secured almost a third of the places awarded on the scheme since 2012. Thanks to the scheme they are able to stay in London to pursue their business idea, conceived and developed on the MA in Creative and Media Enterprise while studying at the University of Warwick. To apply for the scheme, following an initial discussion, Veronika and Diana submitted a business plan and presented their idea to the University’s selection panel. The MA gave them the support and preparation they needed to succeed with their dragons den style pitch in addition to a 1:1 pitch training session through the Student Careers and Skills department. Once successfully endorsed by the university they were eligible to apply for a Tier 1 (Graduate Entrepreneur) visa from the Home Office and were guided through this process by the University’s International Office. Following this successful application their business idea, Lingua Patria Press, is now operating in the UK and continues to be nurtured by the Warwick Enterprise Partnership. The company helps to create, customise and optimise bilingual books according to the needs of young bilingual readers and multicultural families. Their first book is due to be launched in October.